NOTE: For those looking to make donations to riders, our 2017 team page, and 2017 individual rider pages (hosted by The Canadian Cancer Society) are not up quite yet. We will be coordinating those as people begin to register. You will see those pages launched in late December / early January. In the meantime, you can always make a donation to our fund by clicking here. The 7 Days In May Foundation is comprised of two parts – a flow through fund (which is where all of the money raised through the 7 Days In May cycling event are assigned) and a “donor advised fund” which is funded entirely by the Townley family and is an endowment engine that, amongst other things, covers the administration and other costs associated with the flow through fund allowing 100% of what is donated to go directly to the chosen charitable cause that is selected each year. You can learn more about the Toronto Foundation (TF) and, specifically, the 7 Days In May Foundation by going to the TF web site through the links provided on this page. In 2017, there are two ways that funds will be collected for 7 Days In May. Donations can be made to any of our participating riders in the 7 Days In May event. All of our fund raising riders are listed on the “Donate” page within this site. By choosing any rider, you will be directed to the Canadian Cancer Society web site that is hosting the donation pages for each rider this year. If you choose to donate in this manner, you will receive an on line tax receipt issued by the Canadian Cancer Society, which has a direct affiliation with the Canadian Clinical Trials Group. While this seems a bit complicated, the reason we are using Canadian Cancer Society this year is to limit the amount of steps required in getting the donated funds to their final destination, to ensure that administrative costs are minimal, and to allow us to track all donations by rider – because riders get recognition and rewards the more they raise. For 2017, we are proud to announce that once again our efforts are directed 100% towards supporting the Canadian Clinical Trials Group in Kingston, Ontario who have included Canada in a very important clinical trial that is targeted at significantly improving the survival odds for pancreatic cancer patients that are eligible for surgery (aka the whipple procedure). It has been a pleasure to work with the Canadian Clinical Trials Group. They have been a very enthusiastic partner for 7 Days In May. Our Lake Riders will meet with the group in person prior to leaving Kingston on Monday, May 30th. As well, some of the people from the Canadian Clinical Trials Group are planning to ride out to meet our group on Sunday as we enter Kingston. From their perspective, the Canadian Clinical Trials Group is as excited about the notoriety as they are about the funding. This group works to save lives and are committed to improving survival rates for people across the country, but most of us don’t know about the great work they do. Watch our posts in the coming weeks, because we plan to “shout out” on just how great this team is – a dedicated team of which all Canadians should be proud. PA.6 is a Clinical Trial studying the benefit of chemotherapy to help prevent recurrence for patients who have had surgery for pancreatic cancer. The PA.6 Trial is a joint Canadian-French international trial, led in Canada by the Canadian Clinical Trials Group, and currently being conducted at several cancer treatment centres across the country. 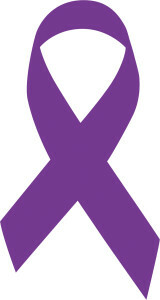 The only known cure for patients diagnosed with pancreatic cancer is to remove the cancer by surgery. Unfortunately, even when surgery removes all of the cancer, the risk of recurrence is very high. Clinical trials have shown that cure rates are higher when surgery is followed promptly by chemotherapy, called adjuvant chemotherapy. The usual adjuvant chemotherapy consists of a drug called gemcitabine, typically given over a 6-month period. The PA.6 study is an exciting clinical trial that is currently enrolling patients who have completed their surgery for pancreatic cancer. The purpose of the study is to compare gemcitabine to a new chemotherapy treatment called FOLFIRINOX that researchers believe may provide a higher chance of cure. This study is being done to determine whether FOLFIRINOX is more effective than gemcitabine in prolonging survival, and whether FOLFIRINOX is a safe and tolerable treatment. There is a great deal of interest in PA.6 because researchers believe it is the most important adjuvant trial to help determine the best curative management for patients with pancreatic cancer. We encourage you to find out more about PA.6 and other clinical trials to see whether they may offer other possible treatment options for you. 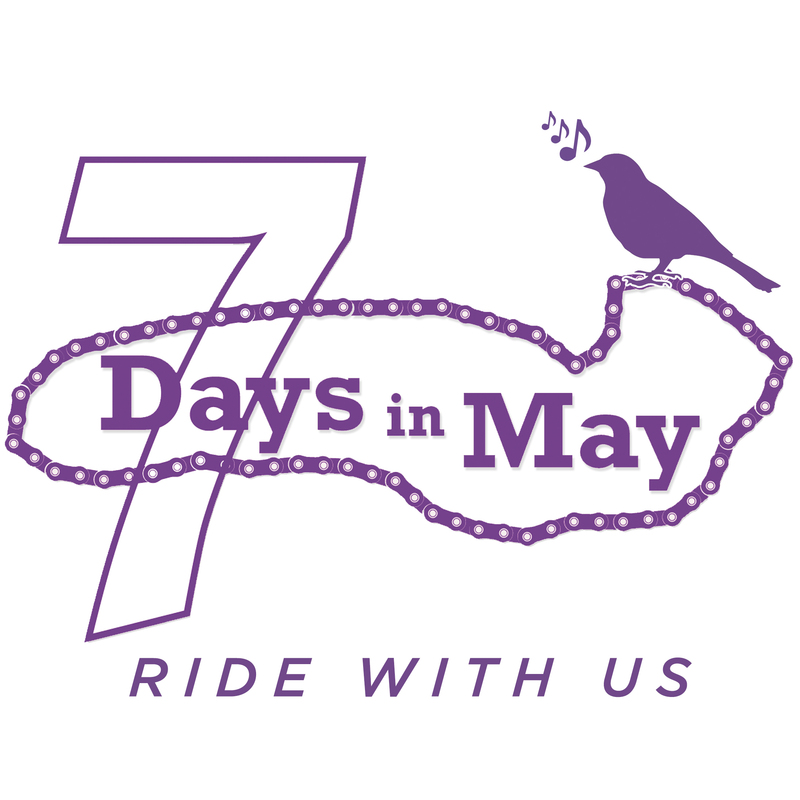 7 Days In May is a charity cycling event that raises vital awareness & funds for pancreas cancer research. Every year we ride 1,160kms around Lake Ontario in an effort to bring attention to this cause. Join our ride, and let's work together to end pancreas cancer once and for all. 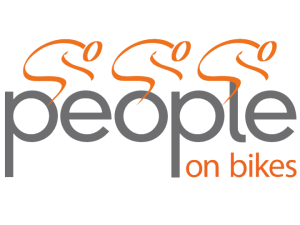 7 Days In May is a People On Bikes production.